There has only been one period of my life when I was a member of a gym. When I was studying abroad in Minnesota my university fees included gym membership, and the gym was literally across the road from my apartment. I kind of had no choice. I loved going to the gym, but I always felt a little misguided. It was during this period that I first tried, and failed, Couch to 5K, and instead spent 40 minutes at a time on the elliptical, reading a magazine and not really being too sure what I was doing. When I returned to uni I never had to worry about finding time to exercise. I was a member of the Dance Society and took five dance classes a week, often back-to-back. I was exercising, accidentally, five hours a week. However, after university I spent a summer working in New Jersey as a lifeguard. The portions were big, the food was exciting and I was spending 11 hours a day sat in a chair. I came home a few pounds heavier and knew I needed to do something. Up until that point I exercised for necessity, never for fun. Oh how things have changed. I'm not sure if two-years-ago me would recognise a me that exercises six times a week, gets up at 5am for mornings workouts and has ran a half marathon. I digress. It was when I came home from New Jersey that I decided to buy the 30 Day Shred. The nearest gym was about a mile's walk away and just wasn't convenient for me and I'd heard great things about the 30 Day Shred. And thus began my love affair with working out at home. Since then, I've completed six Jillian Michaels DVDs, started running and then moved onto Beach Body, completing Insanity last year, and currently doing a combination of Chalean Extreme, Insanity Max 30 and Focus T25. I can't imagine going back to going to a gym. I admit, working out at home isn't for everyone. It requires a lot of motivation and willpower and you have to be prepared for some repetition. Oh and it involves a little more money up-front. But it's absolutely perfect for me. I don't have to go anywhere. Except downstairs. This is especially perfect for me as I work out at 5am and then need to get ready for work. There is no time driving or walking to a gym. I can literally roll out of bed. It's quick. I come downstairs, do my workout and I can hop straight in the shower. I can wear whatever I want and there's nobody there to judge (more on that later). There's an endless variety depending on what DVDs I have. It's cheap! Of course, there are some investments - I have 4 different sets of weights, resistance bands and a yoga mat, and of course the DVDs, but it's just one-off purchases and I have something to show for my money! You never have to wait for equipment. I'm on my own. I get this blissful, quiet hour to myself every day. And I love it. There are no excuses! All you need to do is put on a DVD! Bad weather or no time is not an excuse! Buy a workout DVD! This is the best place to start. The 30 Day Shred is one of the best and I will always recommend it to start with. Find the best time of day for you to workout. For me, it's early early in the morning, but for you it could be straight after work or right before bed. Make sure you have enough space. Some workouts require more space than others, so have a look online before you commit. Buy the equipment you need - but don't go mad if you're not sure if you can stick to it! You can do the 30 Day Shred with just a couple of cans of beans if you don't want to buy weights. Have a calendar and stick to it! Working out at home requires some motivation, but it's totally do-able if you hold yourself accountable. 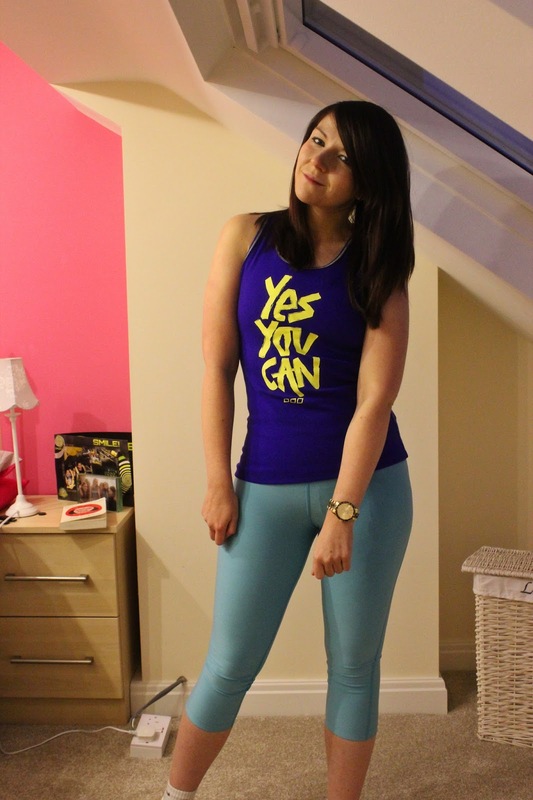 Get yourself some nice workout gear you'll feel proud to workout in! So what do I wear? 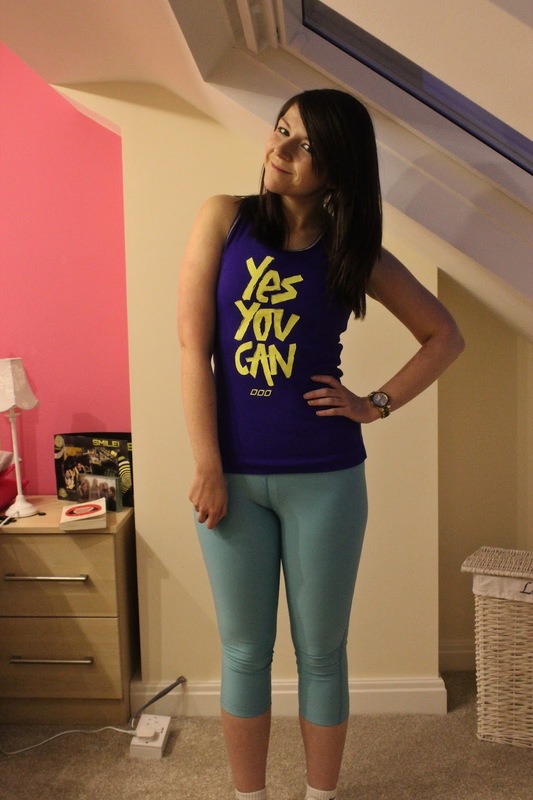 Up until recently, I wore a short pair of black leggings that didn't even fit properly and whatever vest top was clean. My logic was "nobody sees me so it doesn't matter", but I am about to move in with Phil and I'd rather my workout gear wasn't quite so grim! I am always buying new running clothes, but I realised the other day that I only actually run twice a week and I really should be investing in workout clothes for my four morning workouts a week. 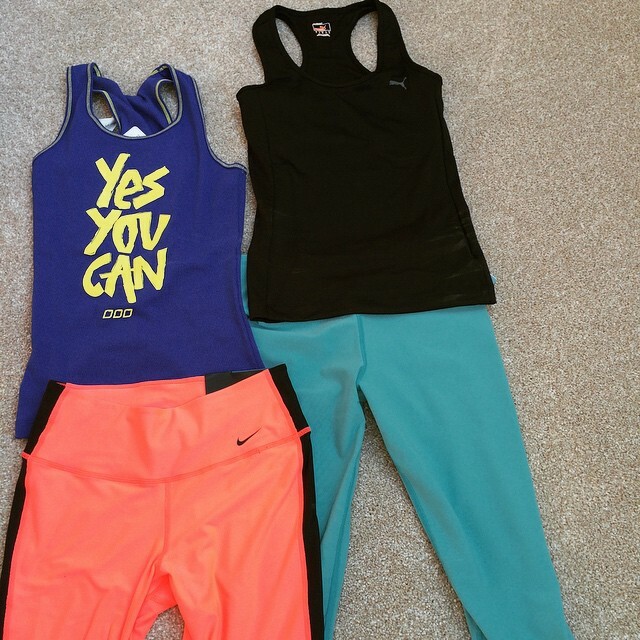 Two things happened this week to push me to get nicer workout gear. One was an email from House of Fraser asking me if I wanted to review something from their fitness collection, and another was some unexpected Christmas money from my Auntie and Uncle. 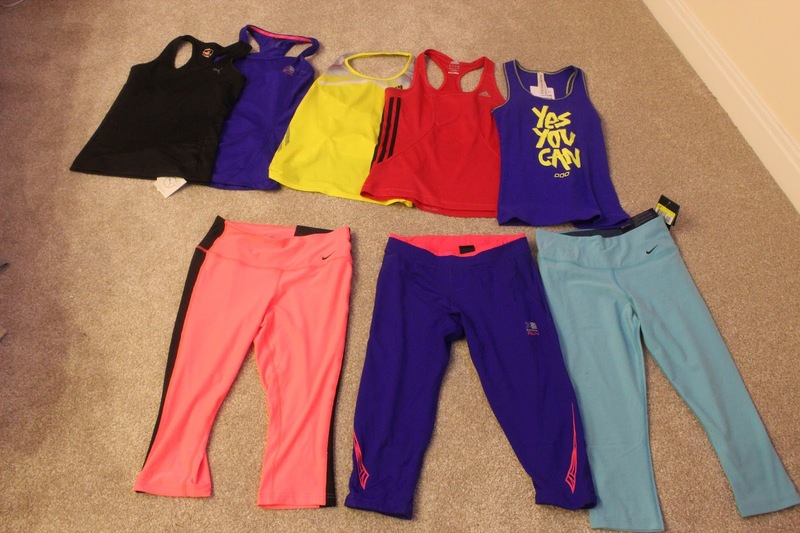 So I got myself two new workout tops and two new pairs of leggings. I have to be able to sleep in it. Yeah, I sleep in my workout clothes. So I need to be comfortable. 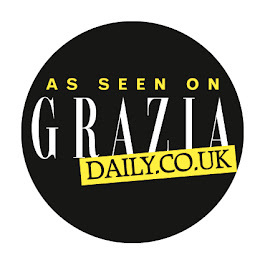 I absolutely love my Zaggora stuff but they don't recommend sleeping in them, so I don't wear them as much as getting dressed in the morning is just one more effort I don't need at 5am! Shoes. I wear some old flat Nike trainers for my morning workouts after injuring my foot last year doing Insanity without shoes. They're not the best but do not wear running shoes for indoor workouts. They're the completely wrong fit and you can injure yourself. Edit: I've had a few questions about this. I read this in an article by Shaun T that you can read here on the best shoes for Insanity. 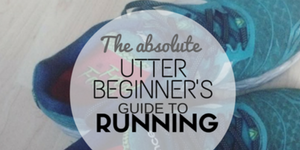 This might not be the case for everyone but he advises against cushioned running shoes. So when I was choosing something from House of Fraser I had both these things in mind. 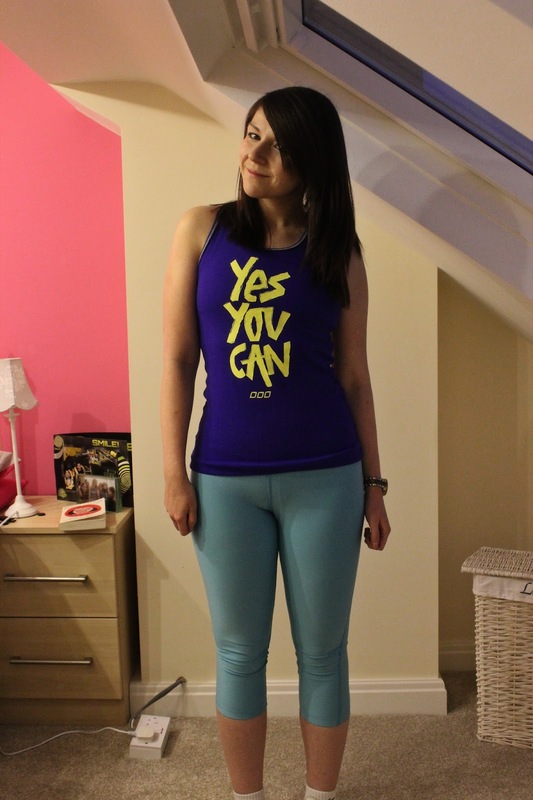 Originally I wanted some pink leggings, but they were out of stock in my size, so I went for this vest top. I loved the colour but most of all I loved the slogan. It reminds me of the This Girl Can campaign, which I absolutely love. But the proof was of course, in the workout. I was a little concerned that the material wasn't breathable enough cause it wasn't as "slippery" as my other workout vests, but when Parkrun was cancelled this morning I did Insanity Max:30 Friday Fight and had no problems at all. Plus I actually loved my outfit! Here's a selection of my morning workout kit that I mix and match. As you can see, it fits in perfectly! Let me know if you have any questions about working out at home! 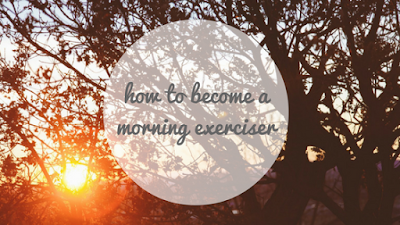 I'm planning to update my How to become a Morning Exerciser post as it's been over a year since I wrote it and I've learned a few more tips! Good post! It's interesting that you say not to wear running shoes for indoor workouts. When I bought my running shoes the SA said I could wear them for any exercise. Does it depend on the type of shoe? I have ones with insteps because of the way I run. When I first started doing Insanity I came across this article which mentioned the running shoes thing. I don't know if it's true for everyone and I guess from this it depends on how cushioned your shoes are. I'll add the link in to the article cause a few people have asked me! If the sales assistant said yours were fine for any exercise maybe it's just certain kinds of running shoes that are a bad idea! Interesting! I might look into this further as, like you, I only ever do running and home workouts. I don't want to injure myself (again)!